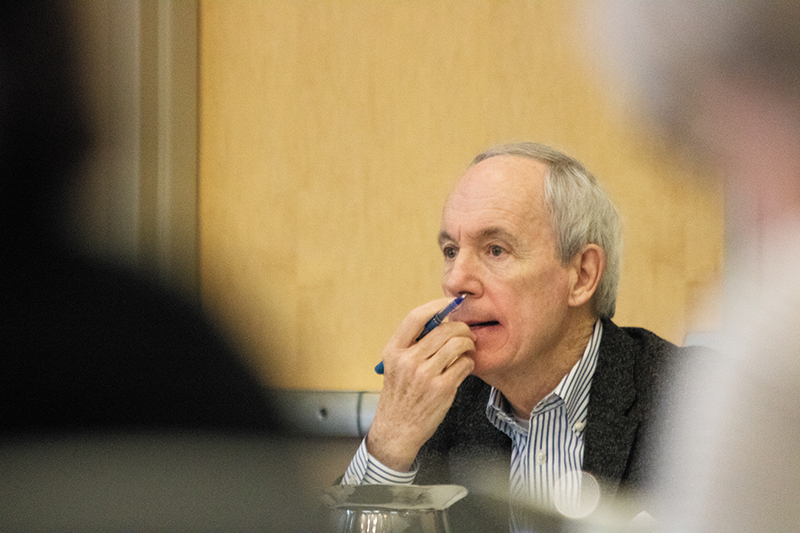 President Tom Sullivan attends the board of trustees meeting Feb. 2. Sullivan was recently appointed to the Infractions Committee of the NCAA. President Tom Sullivan has been appointed to the Infractions Committee of the NCAA. The committee oversees the Association’s various member organizations and ensures that guidelines are followed and punishments assigned for violations. Sullivan’s term began Jan. 23 and will last through 2021, according to a Jan. 23 press release. Sullivan has consistently served with the NCAA in the past, including a 2016 appointment as vice chair of the Division I Presidential Forum, the press release stated. “I welcome the opportunity to continue to lend my professional expertise to the NCAA as it works to encourage and support the success of our student-athletes at colleges and universities across the country,” Sullivan said in the release. The NCAA Board of Directors chooses a candidate from a variety of fields. These include coaches, administrators and members of the public, said Greg Christopher, the current NCAA Division I Infractions Committee president. The NCAA oversees many parts of college athletics, from organizing championships to setting guidelines for recruiting and practice hours, said Jim Plumer, women’s ice hockey coach. “We’ve been part of the NCAA since before I came here seven years ago,” Plumer said. “We’ve had infractions, but we’ve never had a reason to disagree with their policies. 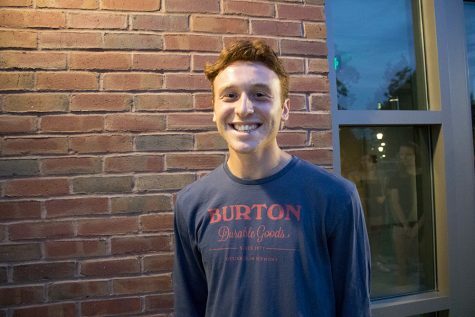 SGA President Ethan Foley, a junior, said that SGA isn’t involved in decisions of such appointments, but he feels that Sullivan is a good fit for the position.